Below is a list of the status of New Zealanders, residing in Australia, as defined across various Australian legislation. ‘Australian resident’ is defined to include New Zealand citizens living in Australia. 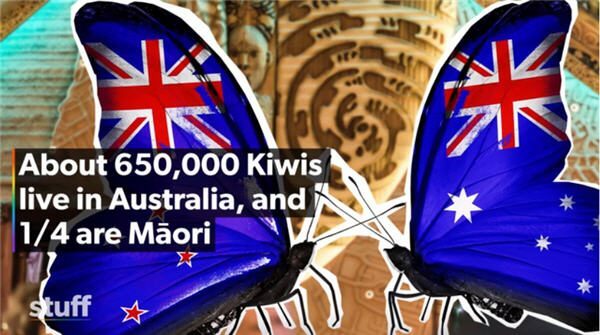 New Zealand citizens have been excluded since 2005 on the grounds that only Australian citizens and permanent humanitarian visa-holders are eligible for HELP Loans. 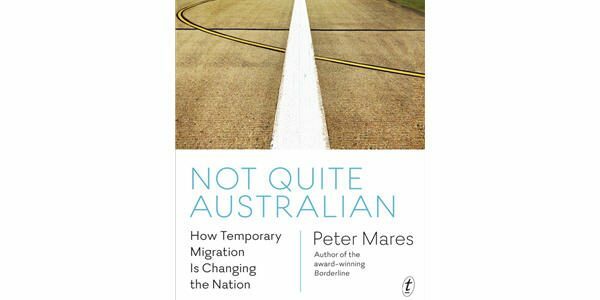 s204 defines permanent resident as a person (including an Australian citizen) whose continued presence in Australia is not subject to any limitation of time imposed by law. (An SCV is an indefinite, albeit temporary visa, therefore captured by s 204). ‘Australian permanent resident’ is defined as the holder of a permanent visa. This excludes all SCV-holders, even though they are entitled to reside permanently in Australia. Defines the Special Category Visa as ‘temporary visa’. For the purposes of paying the NDIS levy New Zealanders are classed as residents under the Health Insurance Act 1973. But for the purpose of being entitled to NDIS services, a person must be an Australian citizen, permanent visa-holder or a protected SCV-holder. Therefore, non-protected SCVs MUST pay levy, but cannot access the NDIS scheme. Inserts a new subsection 7(2AA) into the Social Security Act 1991 that would exclude permanent visa-holders who are New Zealand citizens on Norfolk Island from the definition of a ‘resident’ and thus social security eligibility. Permanent visa-holders of all other nationalities on Norfolk Island will be included in the definition of ‘resident’. This has the effect of placing restrictions on New Zealand citizen permanent visa-holders on Norfolk Island that apply to no other group of permanent visa-holders in any part of Australia. Defines a ‘resident’ as an Australian citizen, permanent visa-holder or protected Special Category Visa-holder. 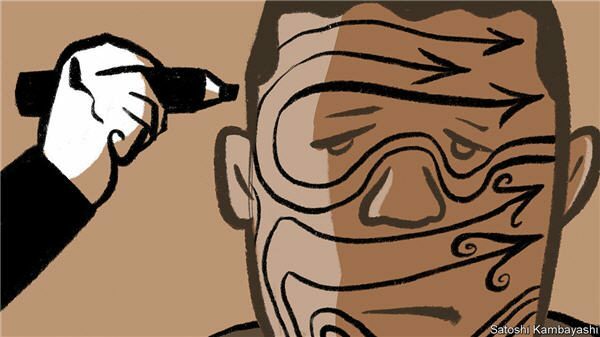 Therefore, does not capture New Zealand citizens who arrived post 26 February 2001, commonly referred to as ‘non-protected’ Special Category Visa-holders. (Note: this is not a defined term in the Social Security Act or the Migration Act.) The current definition of resident was inserted by the Family and Community Services Legislation Amendment (New Zealand citizens) Act 2001, replacing an earlier definition that included all SCV-holders. Provides for a separate definition of ‘resident’ for the purposes of the Job Commitment Bonus. This definition is stated to have ‘the meaning given by section 7 (disregarding subparagraph 7(2)(b)(iii))’ – in other words, it excludes all SCV-holders, including protected SCV-holders. This definition was added by the Social Security Amendment (Increased Employment Participation) Act 2014. 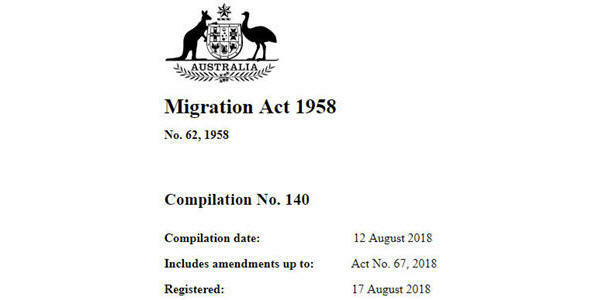 A ‘temporary resident’ under the Migration Act 1958 would also include a New Zealand citizen, even though New Zealand citizens can generally stay indefinitely in Australia. New Zealand residents would also be included in the exclusion of temporary residents from the prompt of choice as well so as not to cause confusion for employers. SCV = Special Category Visa, automatically granted to New Zealand citizens upon arrival in Australia from 1 September 1994.
has a certificate issued under the Social Security Act 1991 stating they were residing in Australia on a particular date. Special Category Visa-holder refers to a New Zealand citizen who arrived in Australia after 26th February 2001 who does not meet the Protected SCV criteria. Download a copy of the table, Oz Kiwi Legislation – Status of New Zealanders.